As shoppers bom­barded stores as early as Thursday evening for Black Friday sales and others shopped online for Cyber Monday deals, local shops cel­e­brated Small Business Sat­urday as a way to promote busi­nesses in town and encourage people to shop local. Many of Hillsdale’s local busi­nesses par­tic­i­pated with special deals, extended hours and new mer­chandise. 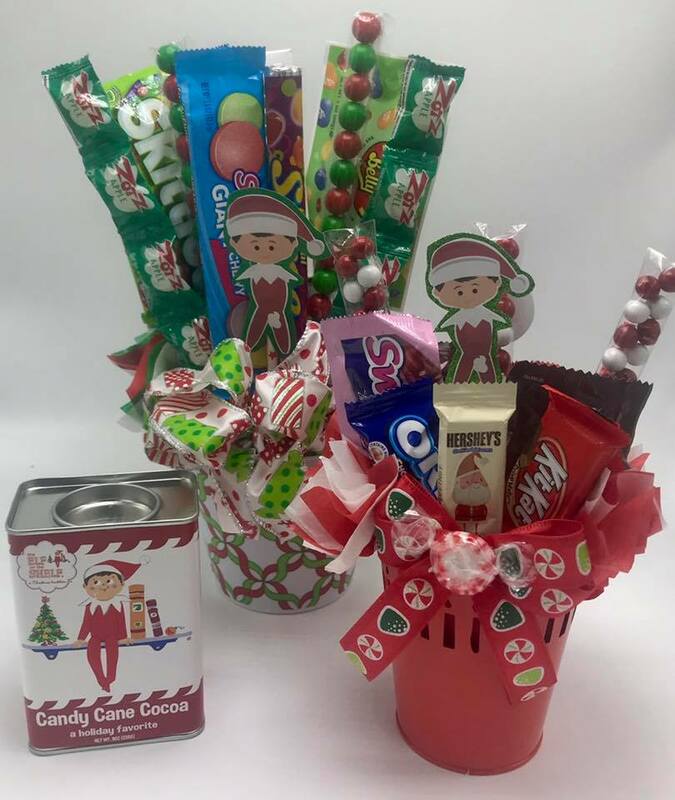 The Small Town Sweet Bou­tique began the holiday season with special candy bou­quets. Fall themed bou­quets with orange bows, little leaves and fall-colored candies were created for Thanks­giving gath­erings and now Christmas bou­quets filled with reds and greens are available. Friday’s store hours have even been extended by two hours, now closing at 8 p.m. Kids can write letters to Santa and parents can store their sweet presents at the store for free. Candy bou­quets weren’t the only things under­going tran­sition during the sales weekend. Jane Stewart, the seventh owner of Smith’s Flowers, said she will be getting her flowers ready for the upcoming hol­idays. Michelle Wollet of Hillsdale Real Estate is a lifelong res­ident of Hillsdale. She has been in the real estate industry for 33 years and after working in for a large real estate cor­po­ration, she decided to move back and invest in her town. She said when she was growing up the downtown was a much bigger deal, as people would get dressed up on Fridays and go to town for dinners. 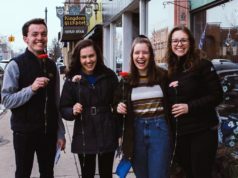 But even though Hillsdale is changing, Wollet said she thinks the town has the right idea as it is becoming more of a des­ti­nation for a day. As these busi­nesses begin to grow, it encourages more busi­nesses to move in, such at the Small Town Sweet Bou­tique and the Hillsdale Craft Supply which both opened in 2017. And with the coming of the ren­o­vated Keefer House hotel, Hillsdale has much to look forward to. Hillsdale Craft Supply came to town in June. Store owner Shelley Mangus said she was hoping Small Business Sat­urday would help spread the word of her new store. To promote her new business, Mangus offered a storewide sale. All crafting sup­plies were 20 to 50 percent off. In addition to this special Small Business Sat­urday sale, Hillsdale Craft Supply offers 20 percent off year-round to Hillsdale College stu­dents. While several new stores have come to town, there are some that have been serving the com­munity for decades, such as H.J. Gelzer’s Fur­niture. 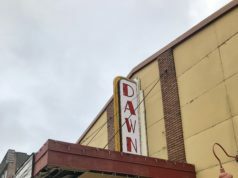 This store will be cel­e­brating its 100th anniversary in 2019. 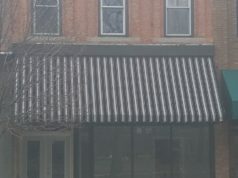 These small busi­nesses help keep Hillsdale’s downtown alive. Events like Small Business Sat­urday and the Awesome Autumn event that hap­pened earlier this fall bring local res­i­dents downtown and into the stores.